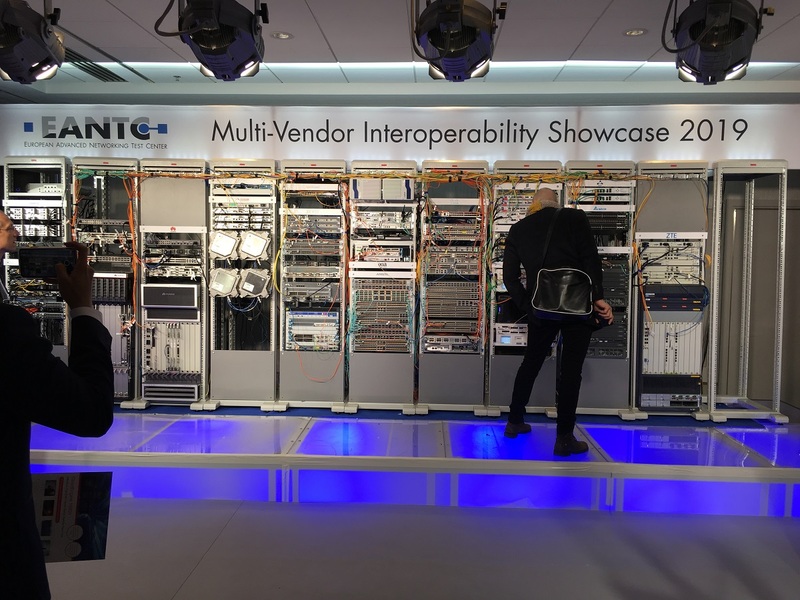 The EANTC Multi-Vendor Interoperability Test results have been published this week as part of the EANTC showcase at MPLS+SDN+NFV World Congress in Paris. These tests which we support and participate in as well as encourage others to do are a good indication that NETCONF and YANG are becoming more and more accepted and adopted every year. Having worked with NETCONF and YANG for more than 12 years, I am very excited to be a part of the evolution of this important foundation of standards-based network programmability which was pioneered from the earliest days of Tail-f long before we became a Cisco Company. In this time, NETCONF and YANG have grown from something which very few people knew about to an industry-recognized and demanded core programmability technology which is key to automating today’s networks. Carsten Rossenhövel, Managing Director of EANTC, makes an interesting observation in the introduction of this year’s EANTC test results report: “We are seeing convergence in the NETCONF/YANG area. Industry efforts in the past five years are paying off now – the test execution was smooth and successful in this year’s EANTC test, with more common YANG models observed.” By “common YANG models” he is referring to the use of standards-based YANG models such as those from the IETF. The emergence and acceptance of standards-based YANG data models complete the trifecta of what is needed for standards-based network programmability APIs: NETCONF provides the method of calling functions in a network element; YANG describes the data which can be manipulated using NETCONF; standards-based YANG data models enable a common API across a multi-vendor network. These are certainly exciting times for bringing programmability-based network automation into the modern day. I am already looking forward to next year’s EANTC Multi-Vendor Interoperability Test and hope to see you there with your NETCONF and YANG enabled network elements. You can download the full report of the EANTC test results here.